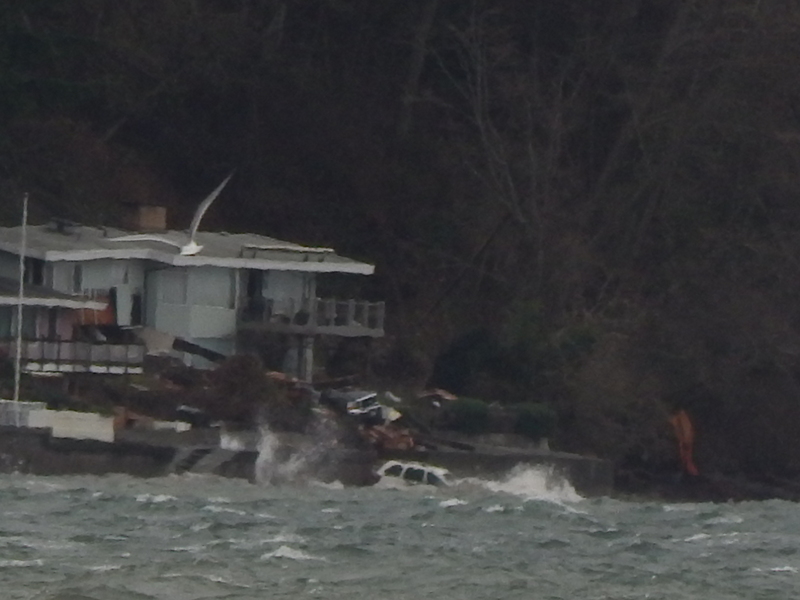 Last year a landslide of trees and mud hit a house on Standring Lane in Burien. What a tragedy for all associated with this. It hit the house so hard it was condemned. The owner’s cars were either buried in mud or kicked off the bulkhead onto the beach. Here is a picture from December showing how it all looked then. 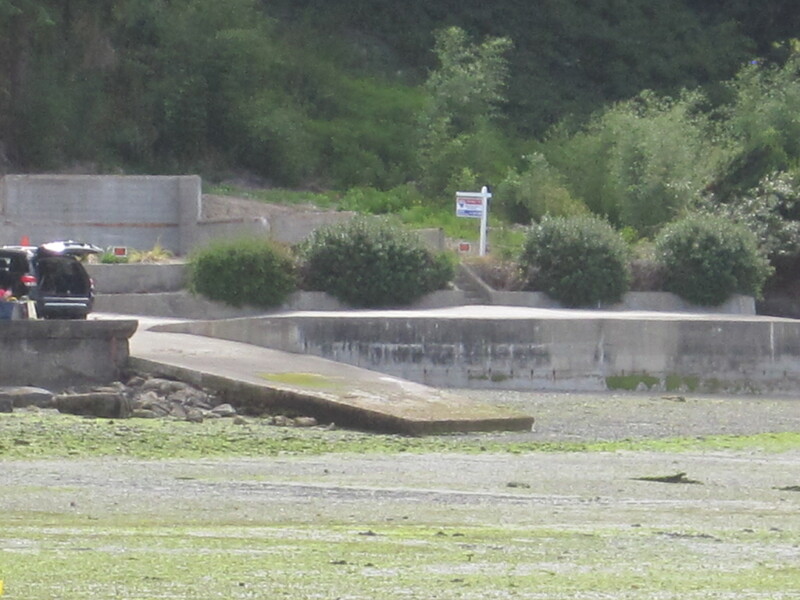 Today the tide was a negative 2.8 low tide, so I walked down to Seahurst Park and where this house used to be. I say used to be because it has now been demolished to the cement with a for sale sign on it. Here is a photo showing you how it looks from a distance. 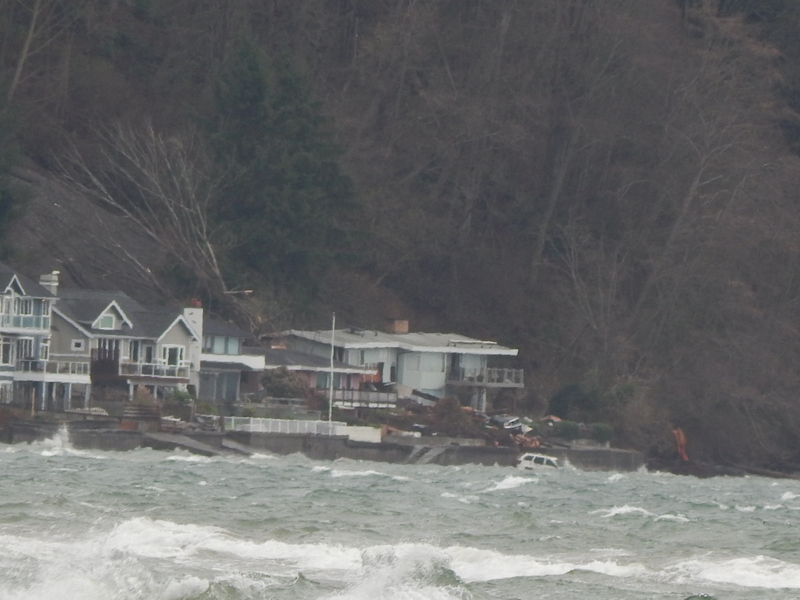 The trees that were leaning in the landslide have been pushed off to the south (right side of picture). There is a gap where a rather large house once stood. Now look at the next picture of the before shot. See the trees and mud slide in background? 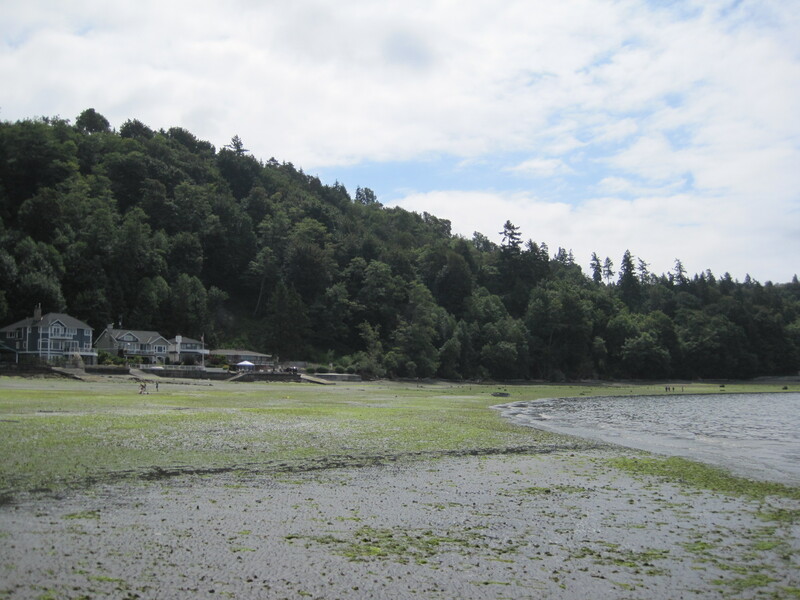 Looking south towards Seahurst park today July 2016. House was the very end one on the right at center picture. 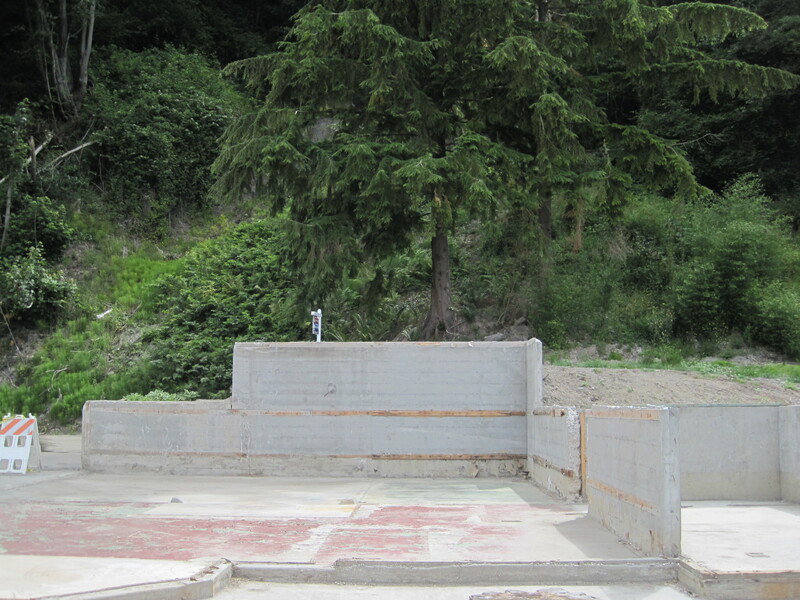 House is gone after landslide and ready for new construction. Reading the real estate ad on this property it has planning department approved foundation and bulkhead which are the originals. All for 500k to the right owner. If you want to see a short video and more information on the landslide at this property here are the two posts from last winter. This families tragedy is about to become someone else’s adventure and a new life for this property.